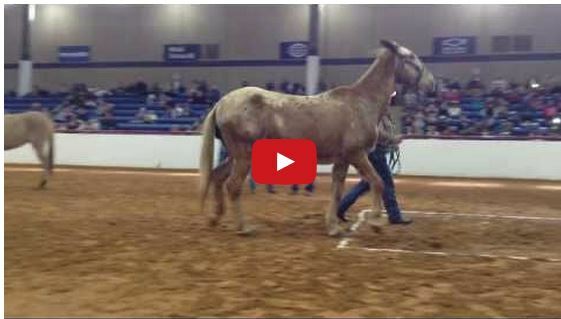 This FREE HORSE has won over 1 MILLION DOLLARS! There is always a rags to riches story that warms the heart! Who are we kidding all rags to riches stories touch the heart. When Gaston Grant came to America from Jamaica he had dreams of being a pilot but life had other plans for him. He grew up enjoying local horse racing with his uncle and also enjoyed it with his father when he moved to the states as a teenager. In 2000, working as a UPS driver Grant decided to start hotwalking horses in the mornings for the trainer Peter Chin. The following year Grant met a yearling named Green Gratto, and the young horse was given to him for free! Working as a UPS driver gave Grant the mornings to train Green Gratto while still maintaining a 40+ hour work week. The colt was a late bloomer but once the jockey Kendrick Carmouche suggested cutting back his blinkers on him the floodgates opened and he began to win. Being able to see his competition coming up behind him fueled the fire he needed! He ran his first Grade race on his 53rd start! In 59 races he has won over 1 Million Dollars! 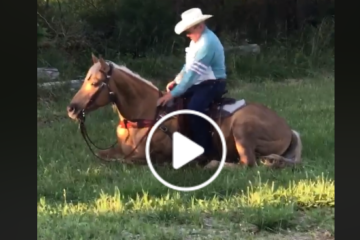 Watch this incredible pair in the video below! Green Gratto is an amazing horse! Grant was given an incredible gift and it definitely changed his life forever. Share this on Facebook if you agree! 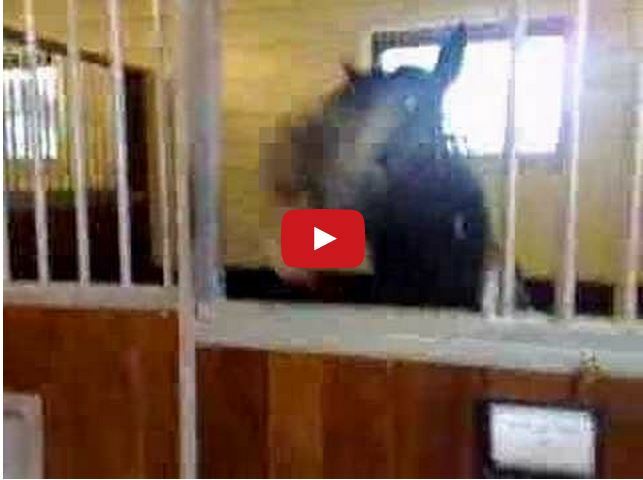 Watch This Mule Jump Over 5 Feet!